The 29th edition of SIHH is already shaping up to be a pretty special occasion and below we have rounded up the latest novelties unveiled in Geneva. 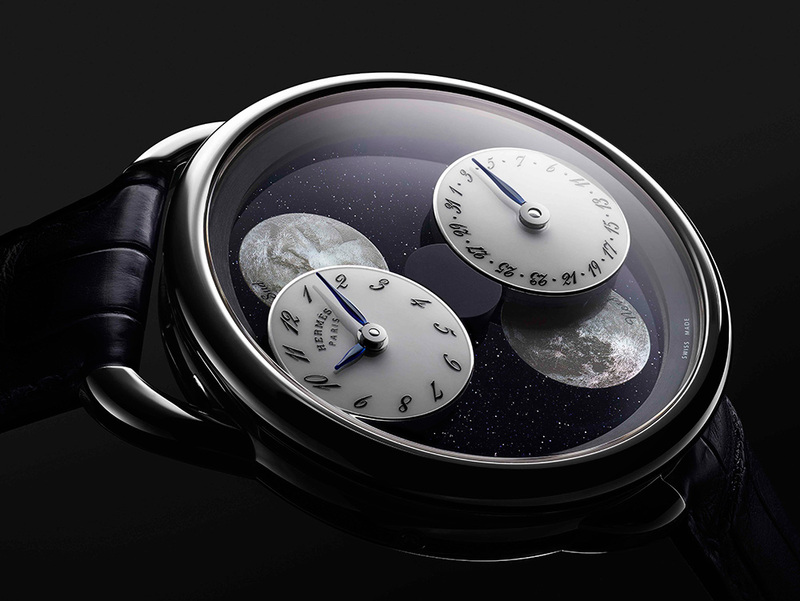 The brand presented a series of new novelties, but it’s the Arceau L’heure De La Lune that caught our eye. Framed by a white gold case, the mechanics adopt a light, barely-there role. Meteorite or aventurine inlaid with mother-of-pearl form a cosmos in which satellite dials oat above hemispherical moons. The mother-of-pearl moons set into the stone display the lunar cycles in the northern and southern hemispheres. 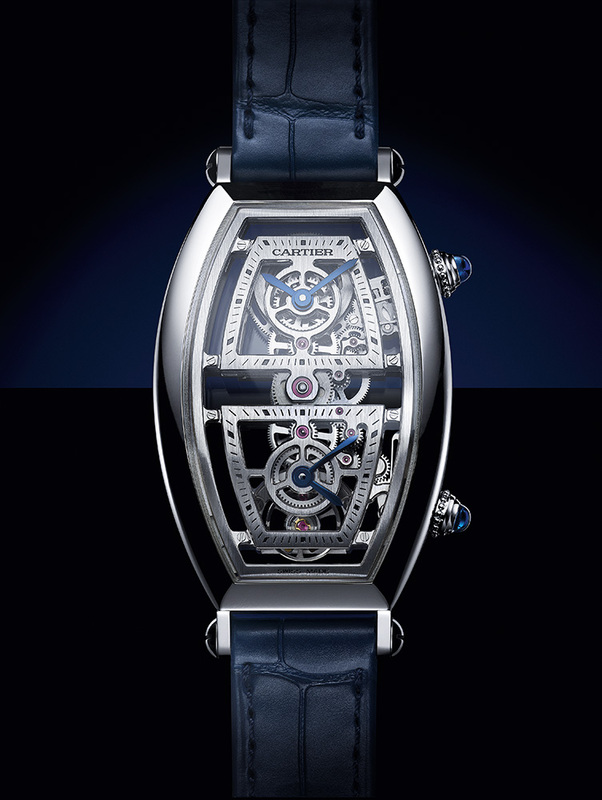 Cartier takes a new look at watchmaking design at the 2019 Salon International De La Haute Horlogerie to cast light on Santos De Cartier, Panthère De Cartier, Baignoire Panthère “Figurative”, Cartier Privé and Cartier Libre. Our top pick is the re-release of the Tonneau in platinum and pink gold, a unique model that dates back to 1906. It doesn’t get any sweeter than this. 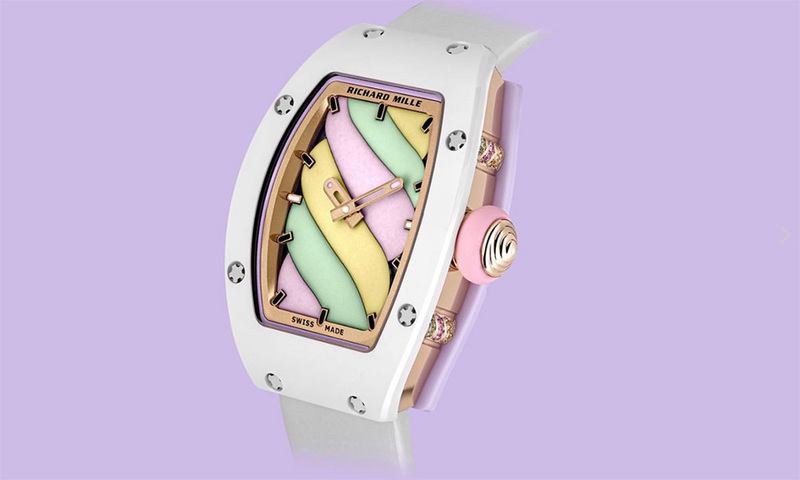 Luxury Swiss brand Richard Mille unveiled a collection inspired by a candy shop that is a little bit bonkers, but one that even Willy Wonka would approve of. Dubbed the “Bonbon”, the entire range is split into three families that capture all the sugary treats you loved as a kid. The RM 37-01 Kiwi, Cerise and Sucette are all about chromatic and optical effects, The RM 16-01 Fraise, Citron and Réglisse add brightness to Richard Mille’s square case, while The Litchi, Marshmallow, Myrtille and Cupcake versions of the RM 07-03 each present a distinctive personality. 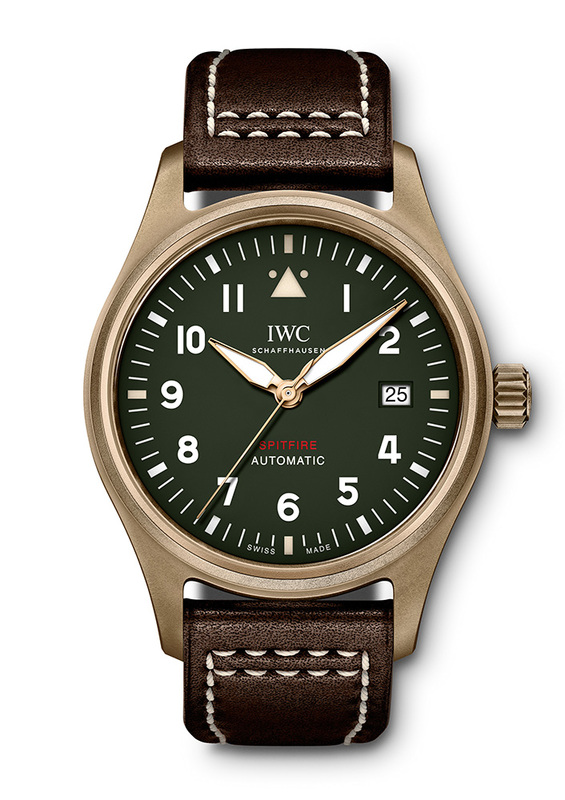 IWC Schaffhausen presented a new Spitfire line in the Pilot’s Watches collection. To celebrate the unique engineering expertise of the designers of the legendary British fighter aircraft, all Spitfire watches feature IWC-manufactured calibres. The design is inspired by the puristic instrument design of the Mark 11. The iconic navigation watch was produced in Schaffhausen for the Royal Air Force from 1948 and was worn by many of the pilots and navigators serving at that time. Pilot’s Watch Timezoner Spitfire Edition “The Longest Flight” has been specially developed for pilots Steve Boultbee Brooks and Matt Jones to coincide with their flight around the world in a Spitfire. The watch can be set to a different time zone by means of a simple rotational movement of the bezel. At SIHH 2019, Piaget introduced three new Altiplano timepieces, each featuring iconic areas of Piaget expertise, as well as new collection of Piaget Possession watches and updated Piaget Polo models with pops of colour and a dash of sparkle.